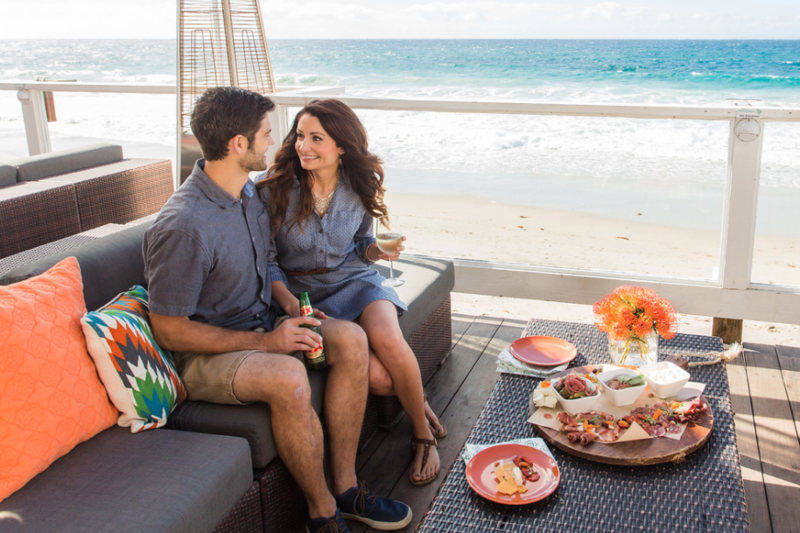 It’s never too early to start planning your holiday or end-of-year celebration. 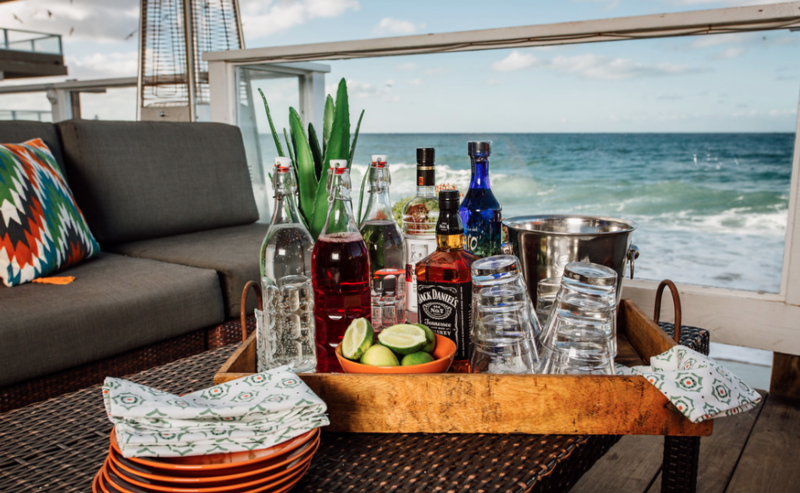 Pacific Edge Hotel is the perfect place to wrap up the season with colleagues, family and friends with a festive oceanfront soiree. 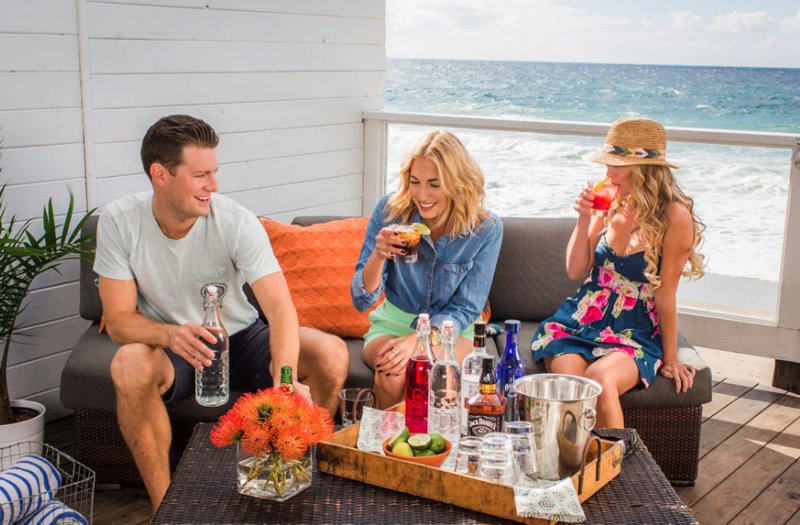 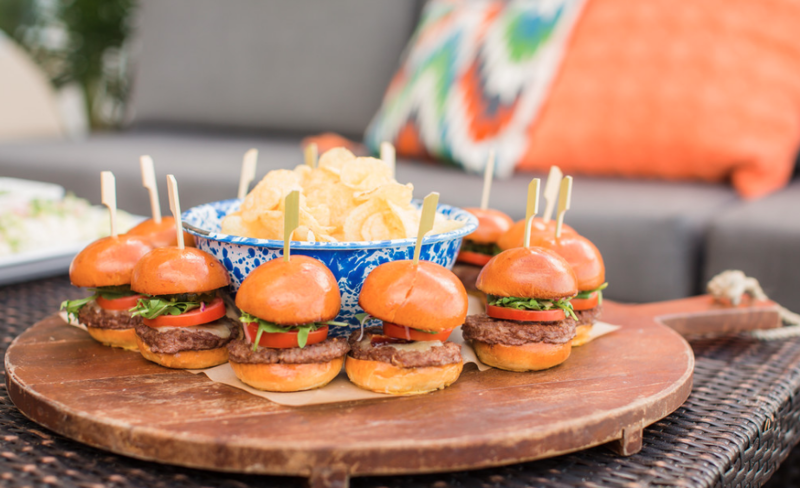 From the perfect coastal setting, to custom menu selections from The Deck and Driftwood Kitchen, plus our signature libations and unparalleled views -- Pacific Edge Hotel’s expert team will help you create a very merry experience your guests will never forget.